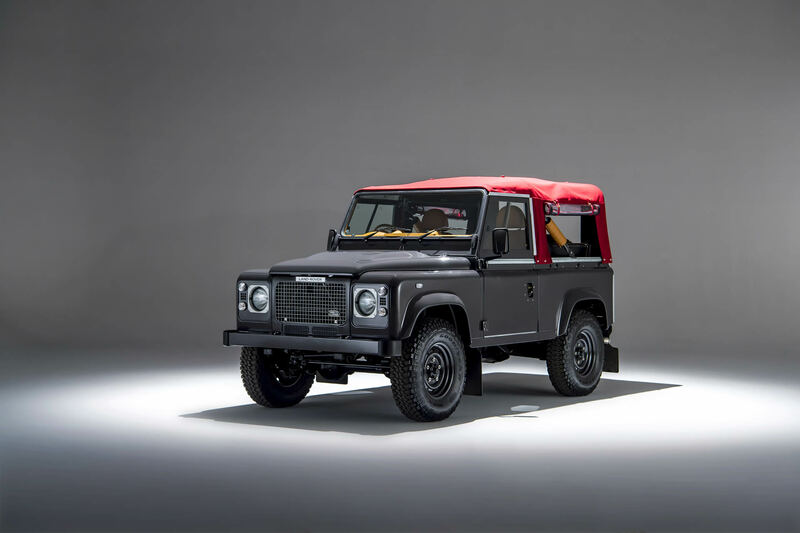 Painted by our team in stunning Candy Apple Red Pearl, we offer this very special Land Rover Defender 110 Double Cab for sale. 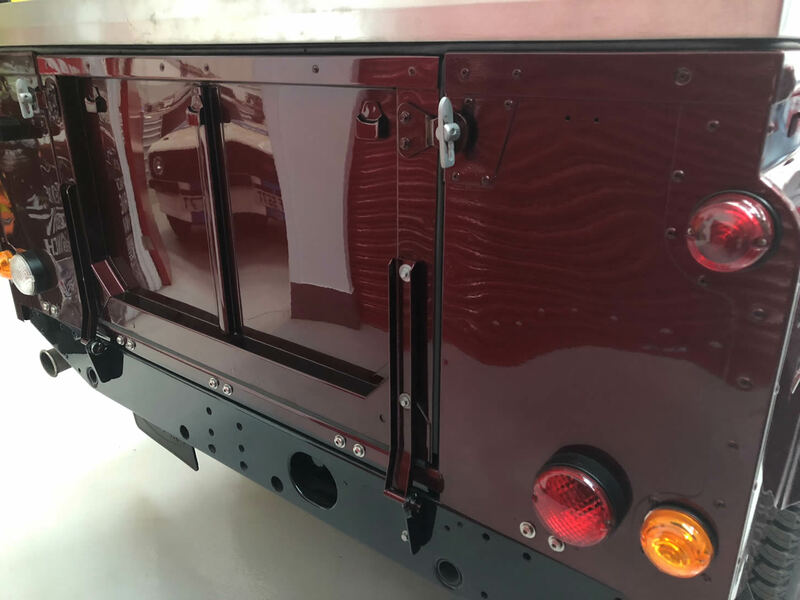 This Land Rover is intended for sale to a customer as a start of their special build, so that you can complete the final finish exactly as you wish. 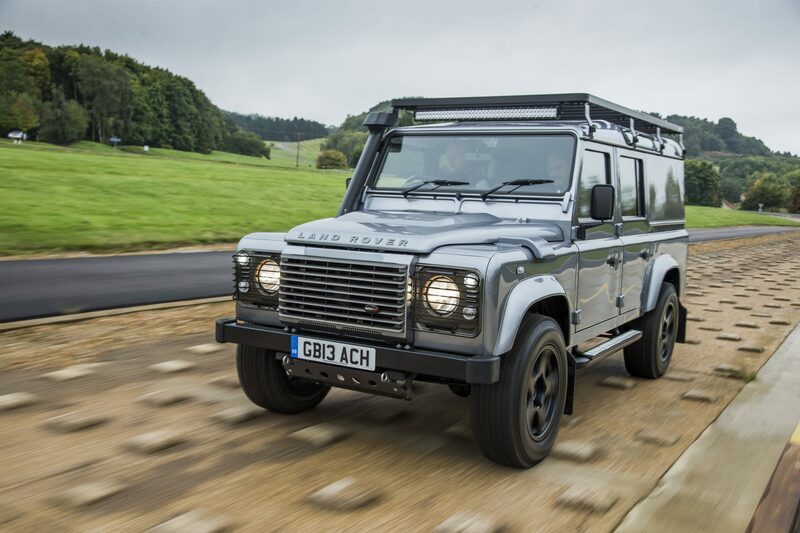 This Defender is offered with standard trim or a special interior of your choice. 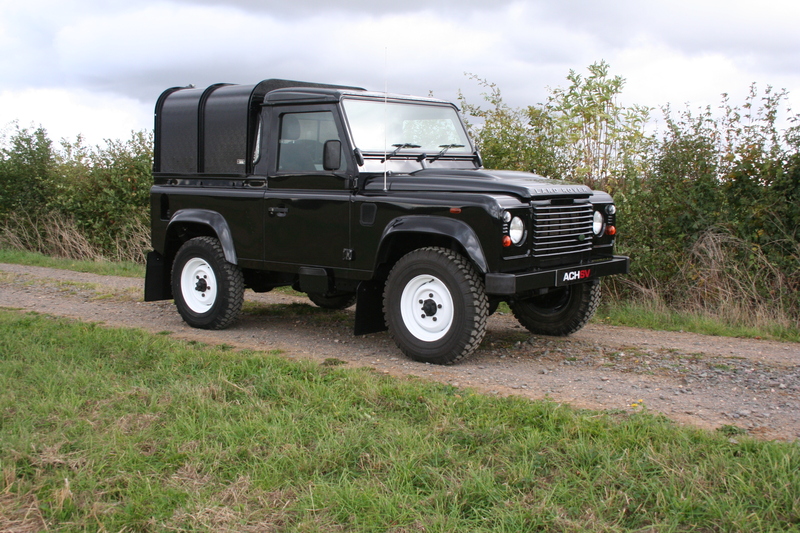 It is also available with our air suspension system if required. 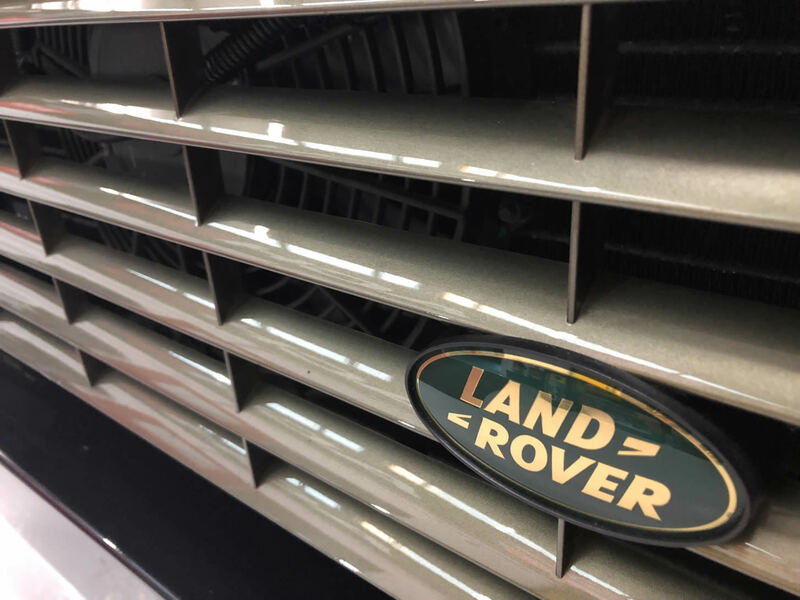 You will be able to have fitted any additional extras from our extensive 4x4 accessories department, to complete your build. Please give us a call to discuss which options you’d like to choose to complete a bespoke build.